When would you like to stay in hotel Executive Residency? Situated in the heart of Koregaon Park, Executive Residency is within a 10-minute walk of restaurants. It houses a business centre and offers free Wi-Fi throughout its premises. Complimentary parking spaces are available. The hotel is about 5 km from the Shivaji Nagar area. It is 7 km from Pune International Airport and 10 km from Pune International Convention Centre Koregaon Park. Rooms are cooled with air conditioning and a fan. A TV, telephone and wardrobe are included. The attached bathroom comes with shower facilities and toiletries. A simple meal of toast, coffee and tea is available via room service. Staff at Executive’s 24-hour front desk can assist with luggage storage, airport shuttle or laundry services. 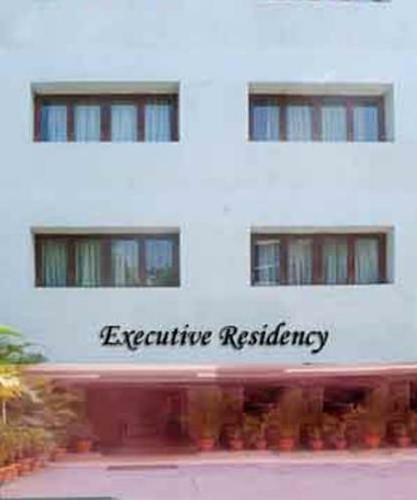 We have included all charges and information provided to us by Executive Residency. However, charges can vary, for example, based on length of stay or the room you book.